So some big news today! 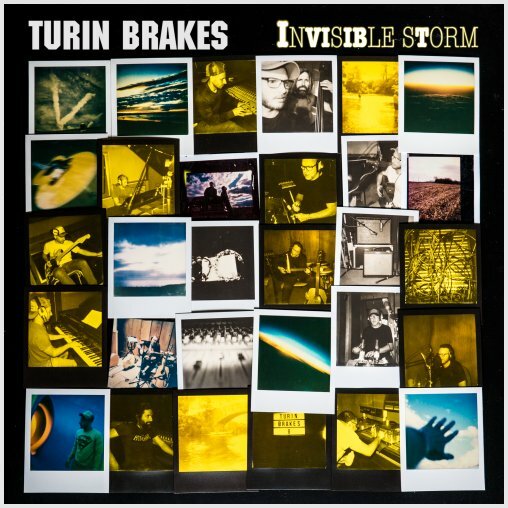 Turin Brakes have confirmed the new Covers EP on their site, by giving it a title, Xerox, and updating their website with a webshop were said EP can be pre-ordered – along with some classic merch from over the years! As I mentioned on the previous blog its the 10th Anniversary of The Optimist LP and we are heading out on tour to play the whole album from start to finish , in the style of the Optimist LP. We have recorded a small EP that will accompany us on the tour – 3 covers and one brand new track . We’ve called it XEROX and I guess it will be the second release of our label The Complete Atomic . Our friend Mr Dermot O Leary has been playing a song from it on the Radio 2 – a version of sinister classic Chim chim Cheree from Mary Poppins which we’ve put up on the Audio player for those of you that can’t wait till the tour . We can’t wait for the tour – we plan to run through some other non Optimist tracks by the end of every night – it has been a fruitful 10 years ! keep your eyes peeled for the new web store that will be appearing anyday now . Pre-orders will be sent out when the EP is released next Monday (7 November). Also available in the music section are old EPs like The Red Moon EP and the previous cover ep and the previous studio albums. In the Merch section there’s a selection of merchandise from the past ten years for mostly reasonable prices.